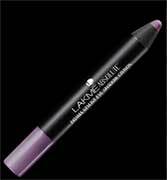 Lakme Absolute Flutter Secrets Dramatic Eyes Mascara Beautiful long lashes are no longer an illusion. Multiply lash volume for a dramatic look with this revolutionary Long Term Curl Memory formula. Now you can have more curls and more volume, the more you use it. Enhance your eyes with just a single stroke. This water-based formulation stabilized with unique thickeners delivers deep color and an intense pearl finish that lasts through the day. 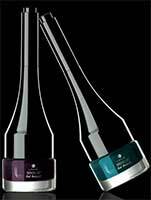 Comes with a long handle applicator to create smooth, defined lines. Give your eyelids a touch of metal. These water resistant metallic hues come infused in a creamy dollop of color to create an incredible shimmer and shine. 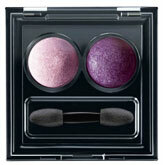 It’s also enriched with Vitamin E to keeps lids soft and smooth. Indulge in the luxury of deep black with this 3-in-1 smooth kohl stick that in just one stroke pampers your eyes with rich color as well as moisturizers. Enriched with moisturizing ceramides for added comfort.